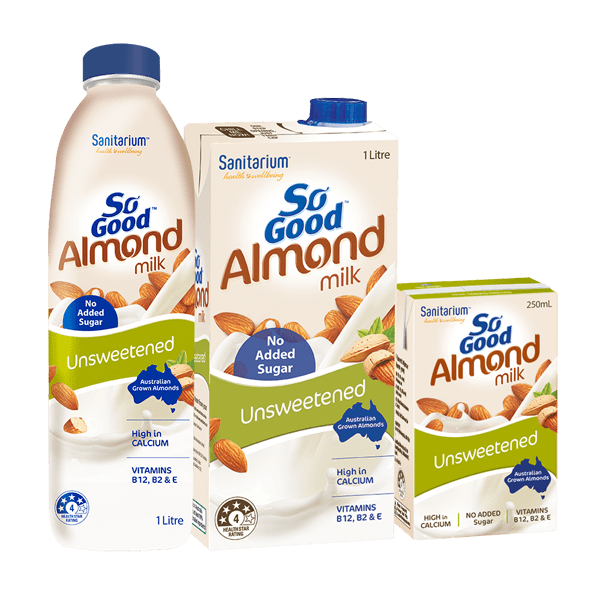 So Good™ Almond Coconut milk Unsweetened easily fits into your everyday routine. 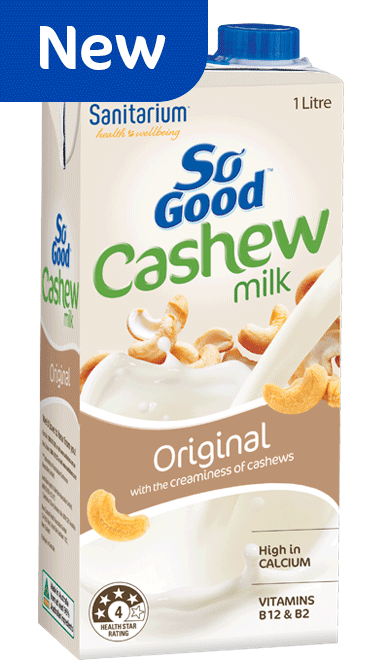 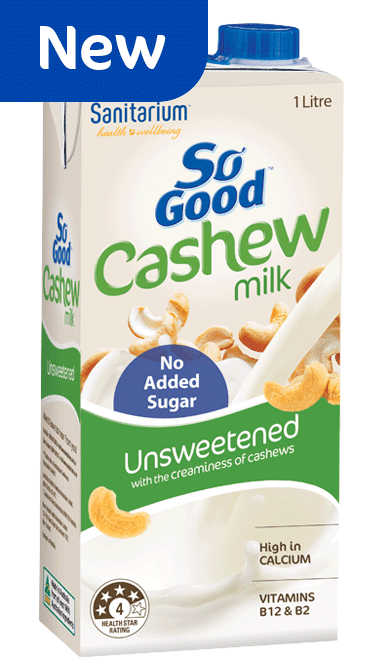 It adds a creamy, tropical taste to smoothies, a new flavour twist to your cereal and cooking, and is mild enough to enjoy icy cold by the glass. 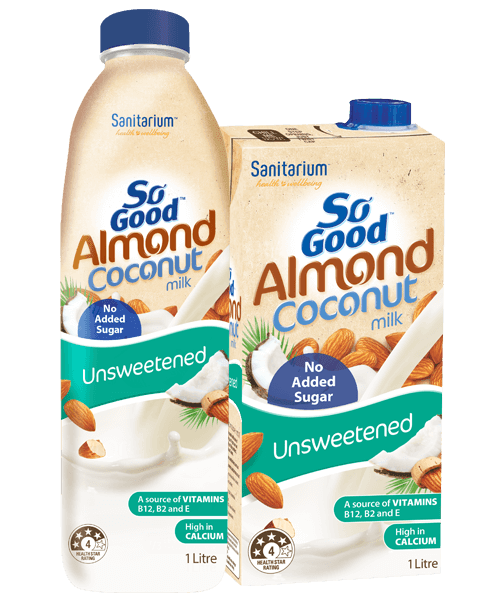 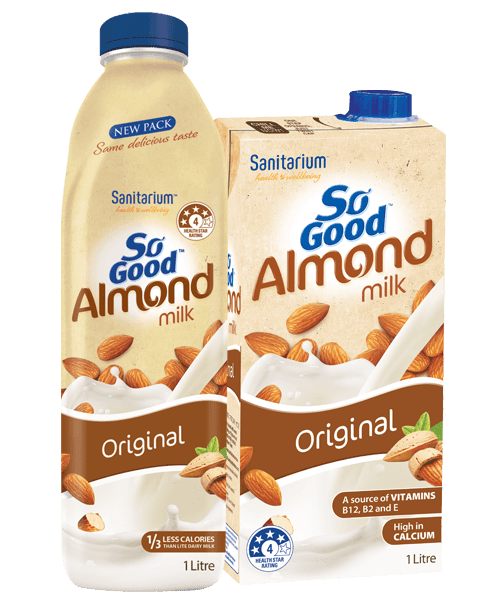 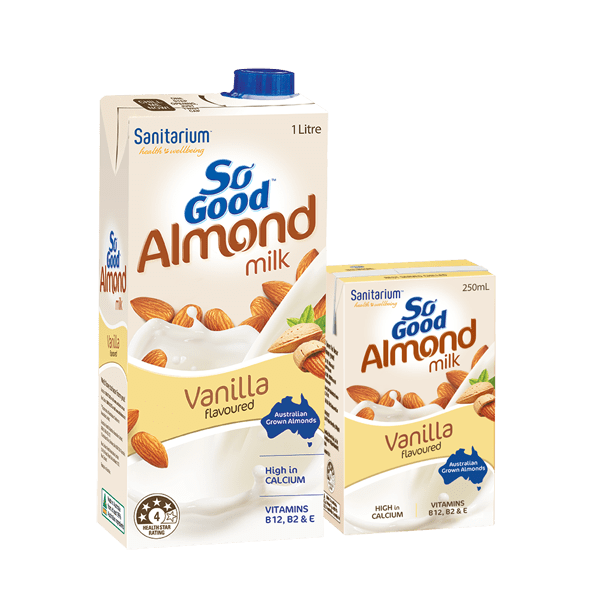 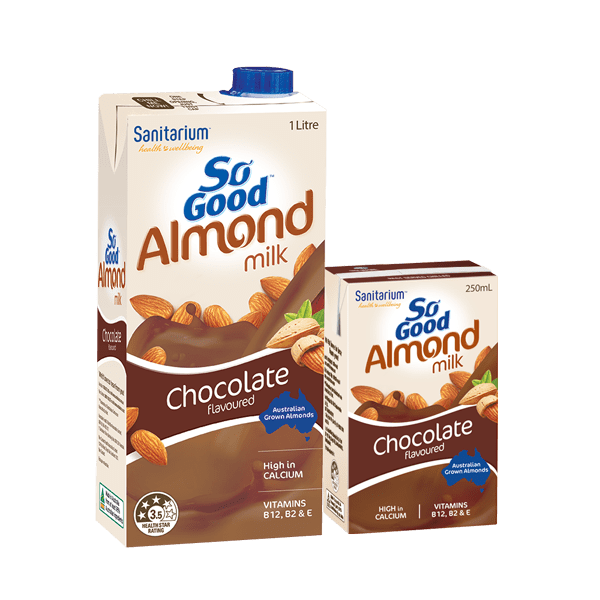 Blending the mild nuttiness of almonds with the deliciously refreshing taste of coconut, So Good™ Almond Coconut milk Unsweetened is naturally free from lactose, gluten, dairy and cholesterol, and is low in saturated fat.